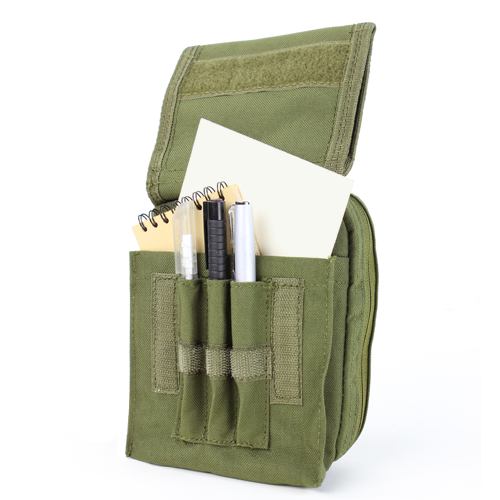 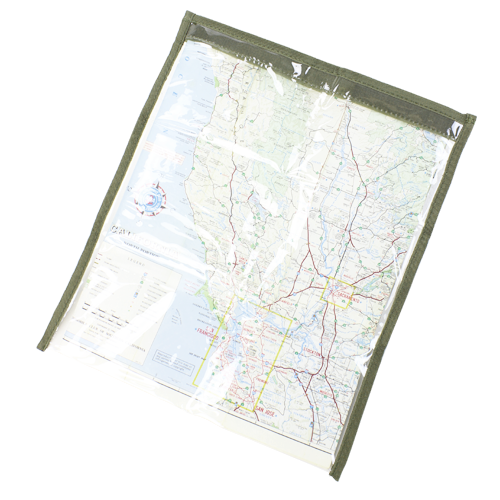 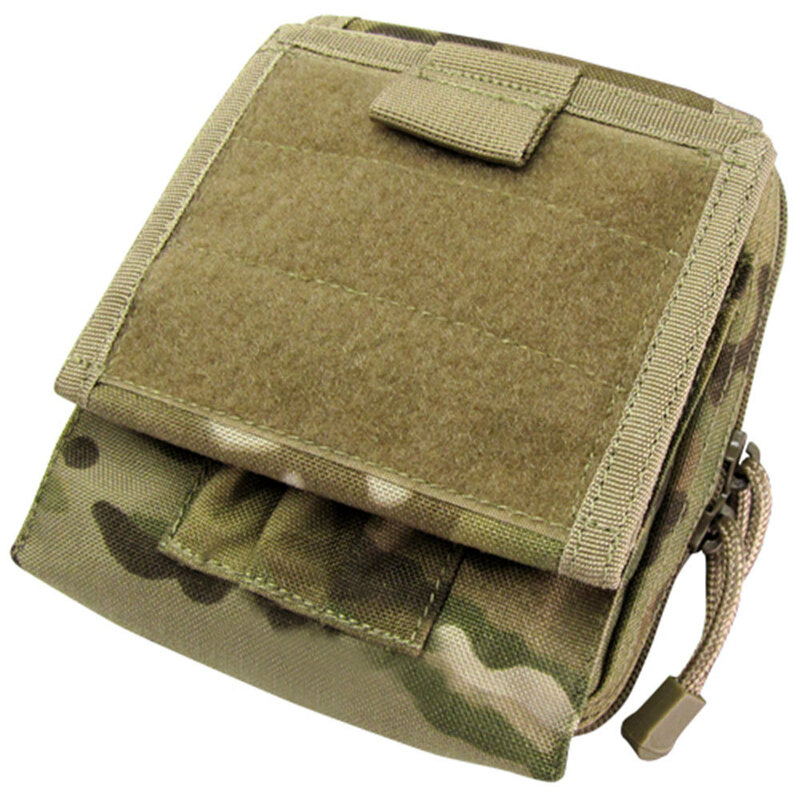 The Condor Map Pouch is a versatile admin type pouch. 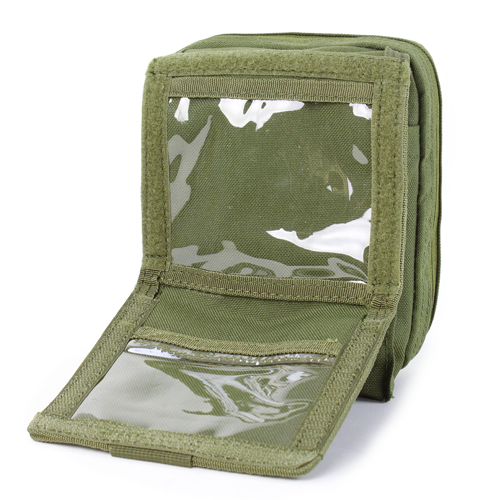 Featuring area for insignia/unit hook and loop patches in front, flip-down ID windows, multiple slots for pens/markers and removable vinyl map sleeve within the main compartment. 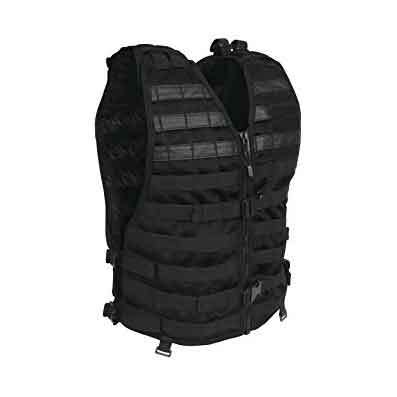 Comes with two MOD straps.